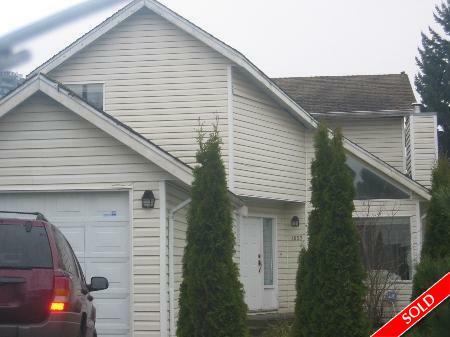 Description: Very bright & spacious 17 yrs young family home in the convenient & desirable Pemberton area. 3 bedrooms & a den, 2.5 bathrooms, living room with high ceiling & cozy gas fireplace. Brand new laminate hardwood on main floor. Family room & eating area off kitchen with access to the fenced backyard, great for BBQs. One attached car garage. Quiet yet convenient location close to transportation & shops!